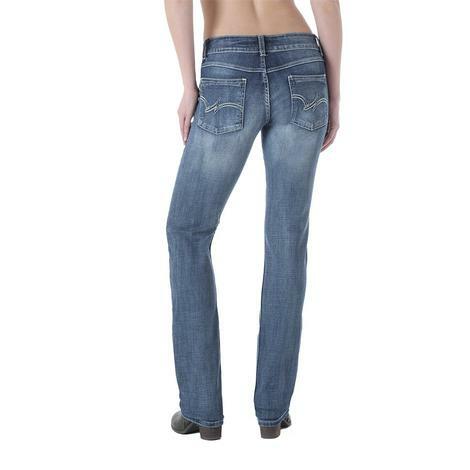 These medium wash jeans have just the right amount of stretch for a perfect fit everytime you put them on! Made from 89% cotton and 11% polyester. Add these to your collection today while supplies last! 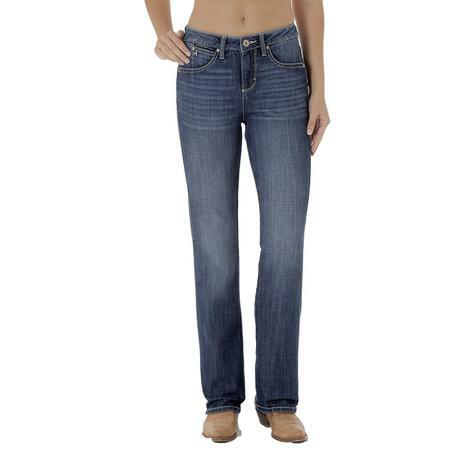 Ariat's Women's Lyric Trouser jeans deliver the look and feel of a comfortable riding jean with the popular trouser style. 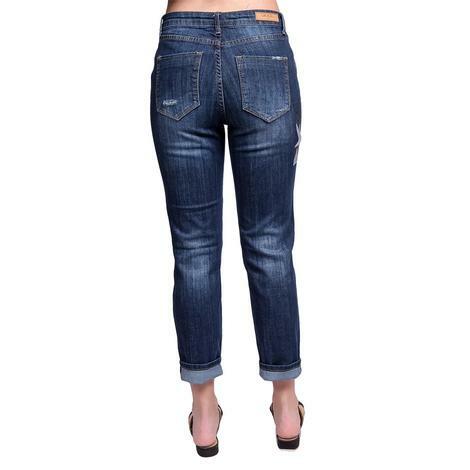 They are a deep celestial blue denim wash in a mid-rise style. The front features a vertical bound pocket, light fading in the thighs, and heavy whiskering. 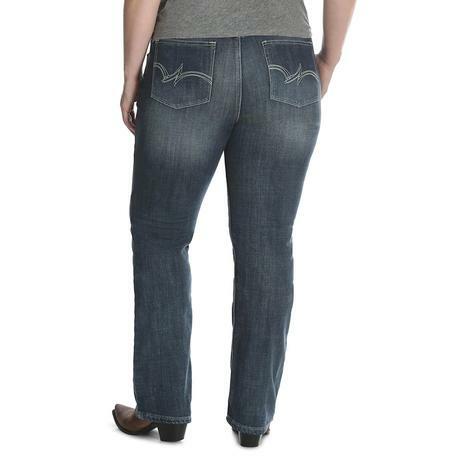 The back pockets feature a tri-color embroidery in cool shades of blue and grey. These trousers are absolutely gorgeous! 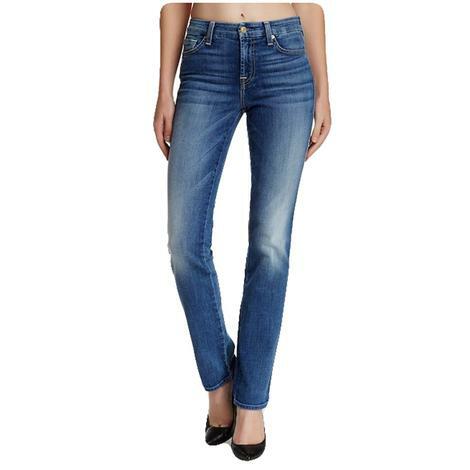 Grace in LA contemporary girlfriend jean features a higher rise and slimmer leg for a form flattering fit. 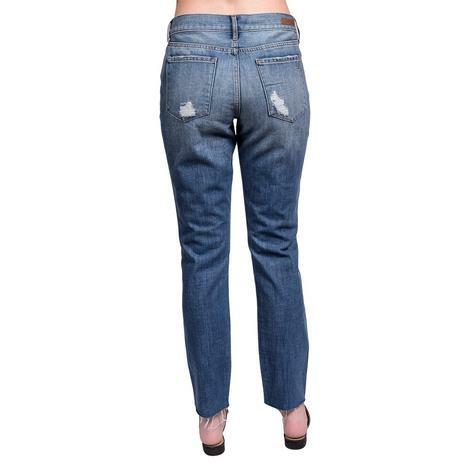 Destruction throughout lends to a modern approach of your favorite everyday jean. Add these to your collection today while supplies last! 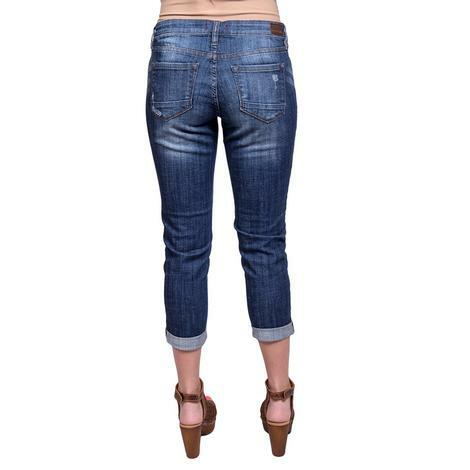 These skinny jeans by Articles Of Society have a blue light wash with distressing and cut off hems. Add these to your collection today! 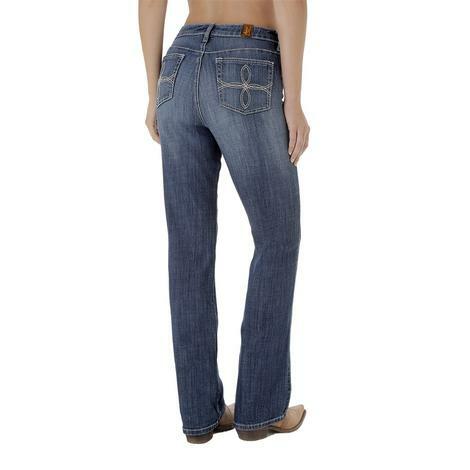 The Sarah jeans just the right amount of stretch and soft material for a comfortable fit that's snug and form fitting. These are a must have! 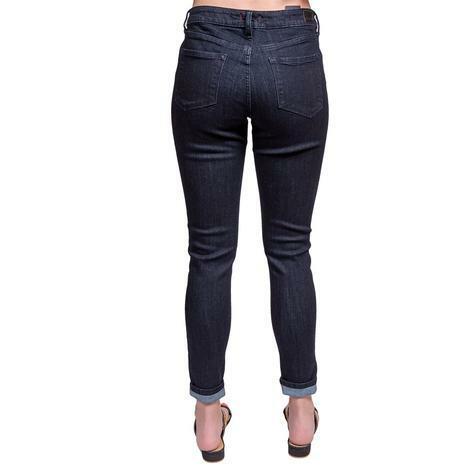 These jeans by Dear John are mid rise and features joyrich skinny leg style with a karma dark wash denim. Made from 75% cotton, 23% polyester, and 2% spandex. 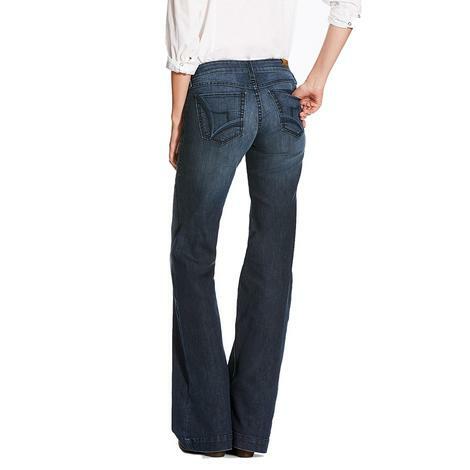 The playback jean by Dear John Denim features a optic white color with functional pockets and a cuffed hem. These can easily be dressed up or down for a chic on trend look that's sure to turn more than a few heads. Add these to your collection today! 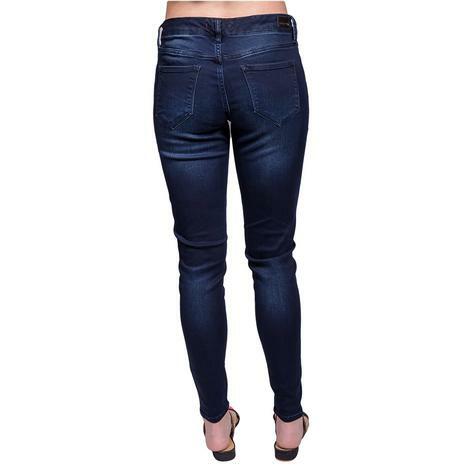 These dark wash denim jeggings by Dear John features clean pockets and skinny leg and is perfect for pairing with anything in your wardrobe. 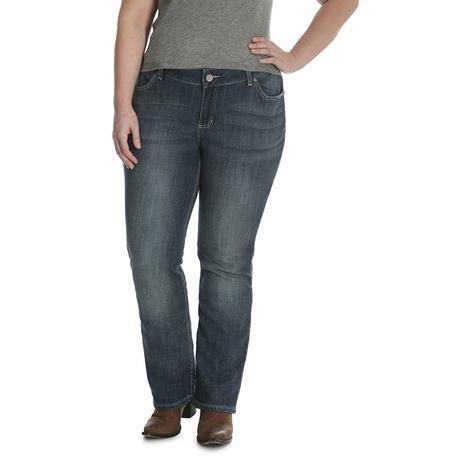 This jean has just the right amount of stretch for a comfortable and flattering fit. 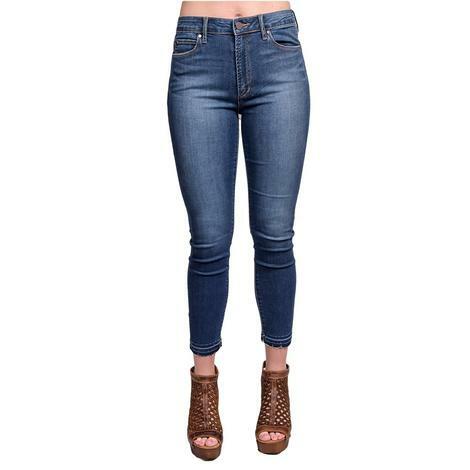 They're distressed with a step hem. Add these to your collection today! 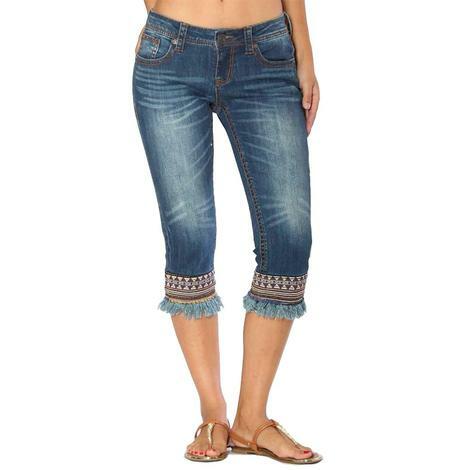 These Grace in LA Capri Jeans feature a stylish embroidered frayed hem with embroidered details in the colors blues, yellow, orange and black giving these jeans a bohemian vibe. Other features include sanding and whiskering and classic 5-pocket design with functional pockets. 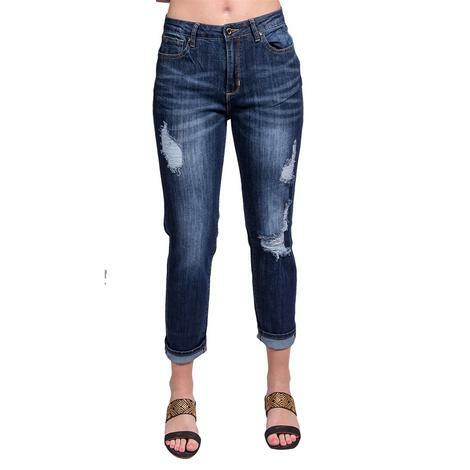 This jean by Wranger features a mid-rise, contour waist, slimming side seam, no gap waistband and Instantly Slimming Tummy Control Panel. 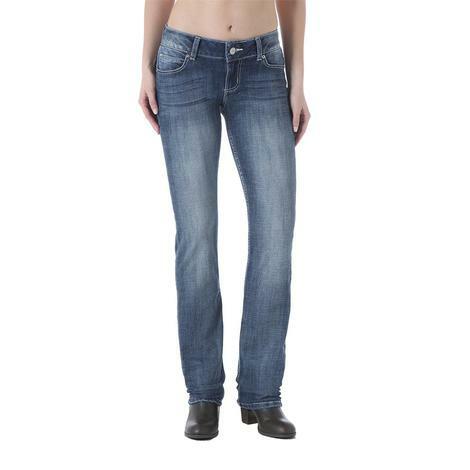 This jean has just the right amount of stretch for a slim and comfortable fit. 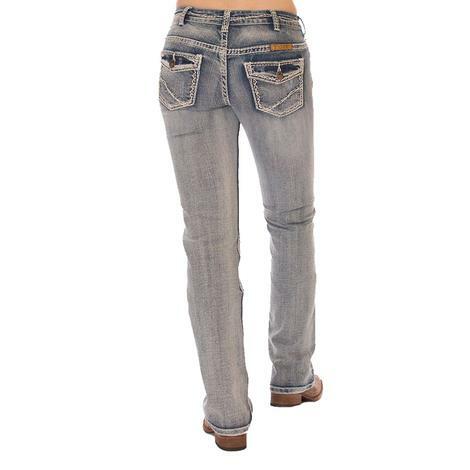 This light wash jean by Cowgirl Tuff has a natural Waist Fit and features cream stitching, light distressing, light whiskering, and illusion pocket with signature barbed wire embroidery. Add these to your collection today!